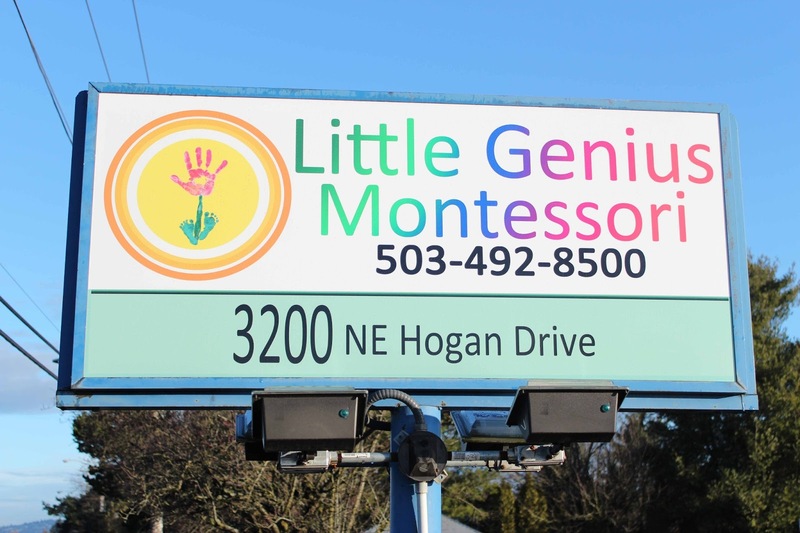 Looking for the Best Montessori School in Gresham? Join us at the Preschool Fair, Saturday, February 23 at the Gresham Library from 12:00-2:00 p.m. for raffle giveaways! This will be an open house for all Gresham Preschools & will be a great event if you are in need of Montessori child care. Be on the lookout for Little Genius Montessori's balloon bouquets & make sure to stop by our table to schedule a tour! We look forward to seeing you there! If you miss us at this event, be sure to schedule a tour NOW! Schedule a Tour or Apply Today!! We are opening in March 2013 and scheduling appointments for tours and accepting applications! 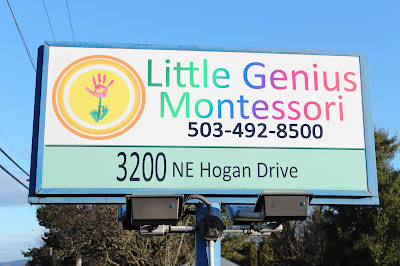 Please give us a call to learn about Little Genius Montessori. 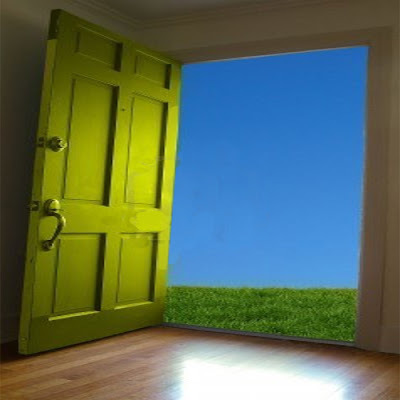 (503) 492-8500.
you can also learn about our philosophy and see what programs we have available.